Its very rare when the Captivating series captures something this emotional. 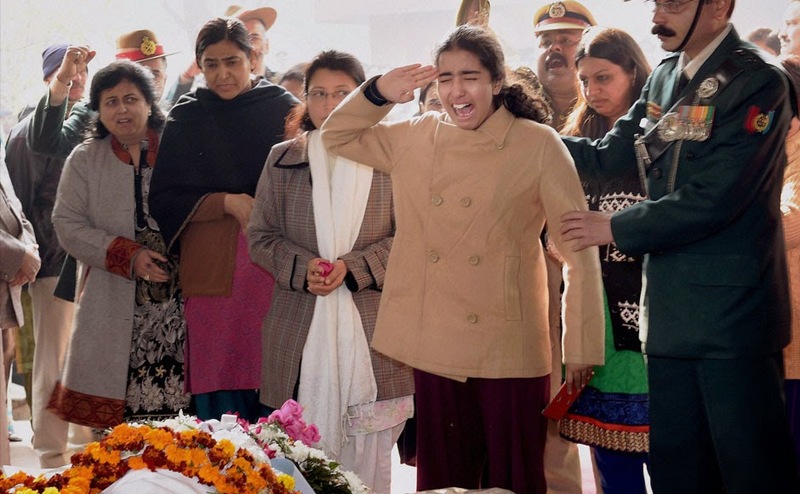 In a gesture to honour the sacrifice of Col MN Rai who laid down his life gunning down terrorists just a day after he was awarded the Yudh Sena Medal on 26th Jan. 2015 , and the tearyeyed goodbye his daughter Alka paid to her father, we pay homage to his supreme sacrifice. 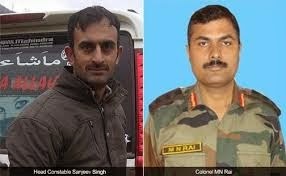 Captivating also pays homage to Head Constable Sanjeev Singh of the J&K police who was also KIA. "Play your role in life with such passion, that even after the curtains come down, the applause doesn't stop." - Col MN Rai`s whatsapp status.